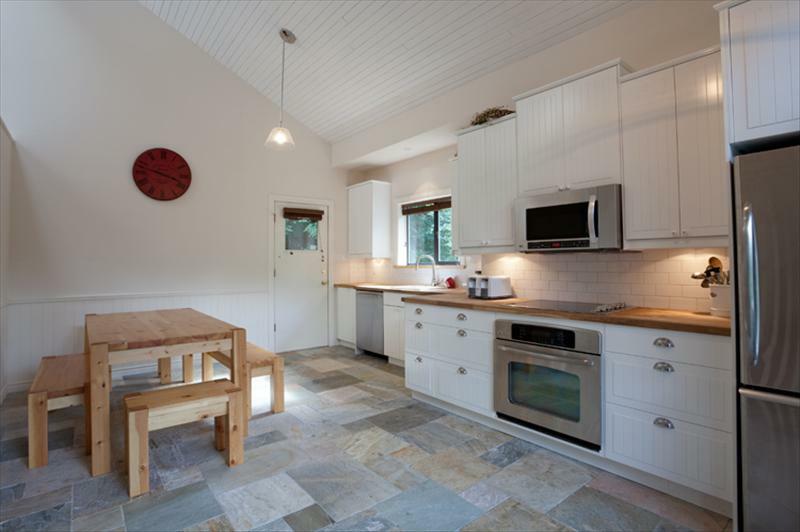 In a hurry to find Whistler vacation rentals by Owner? Blast your request out to 50 Vacation Rental Owners immediately. Owners with availability for your group will reply to you right away. Use our Whistler Accommodation Map to pinpoint the best condo locations before you make your reservations. Send your Rental Request now and receive, as a free gift, our Whistler map... super-detailed, with Condo, Hotel & Street Indexes. Search by Availability for your Whistler holiday dates. 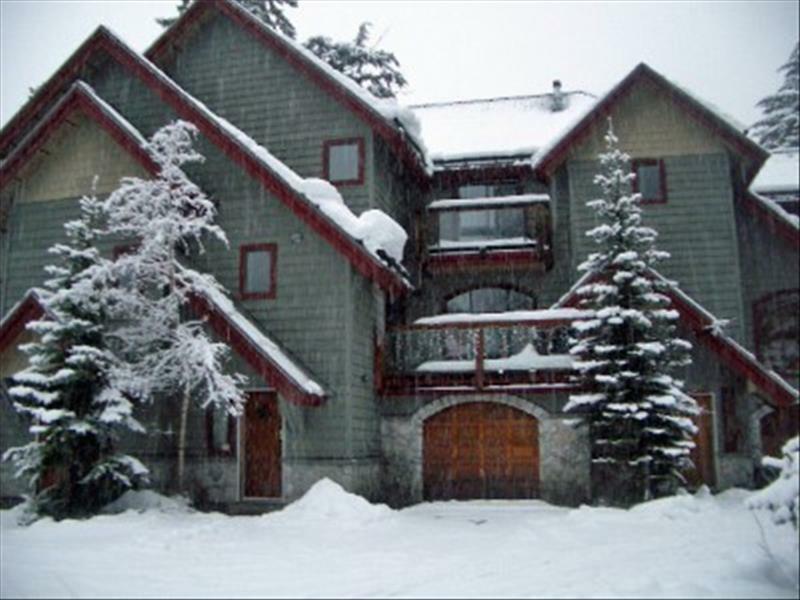 Whistler rental listings, including condos, cabins, private rental homes & chalets. 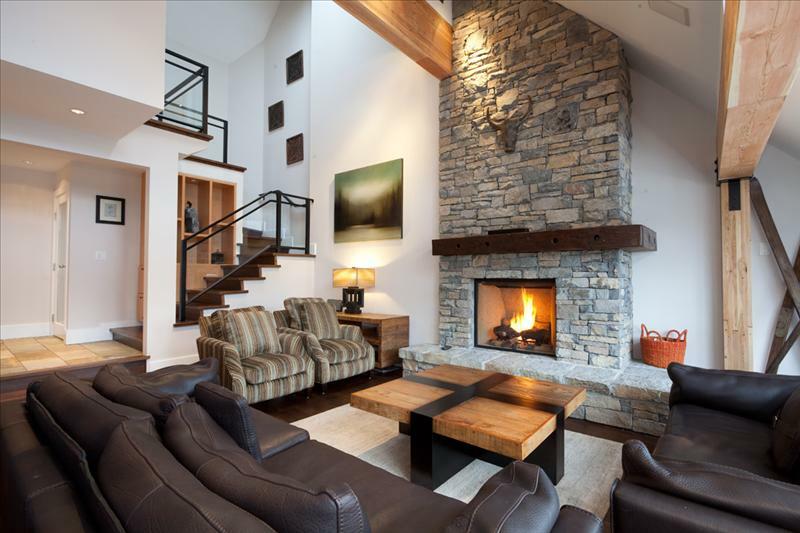 Most of our Whistler accommodation is owner-direct so you'll find Whistler Blackcomb deals on budget to luxury accommodations. 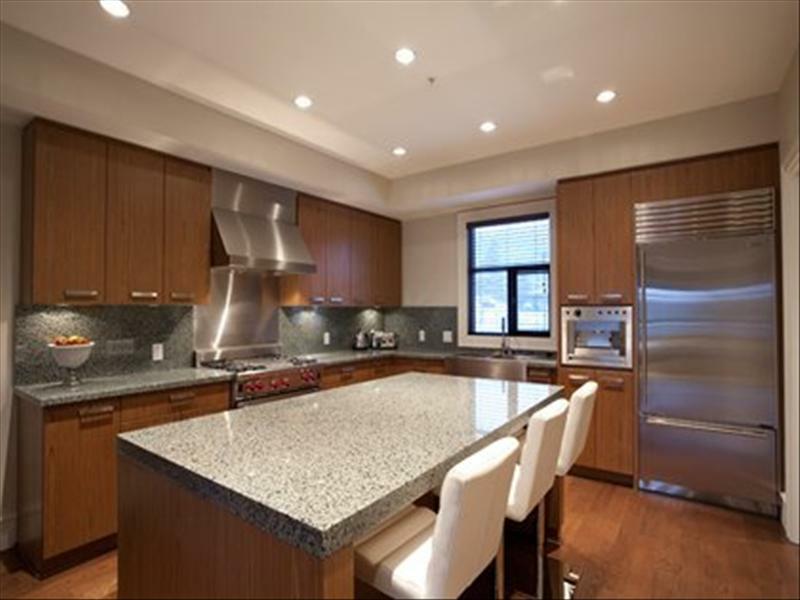 Whistler condos and rental homes for rent by owner in prime ski in ski out Whistler Blackcomb locations. Perfect for your ski, snowboard or golf holiday. 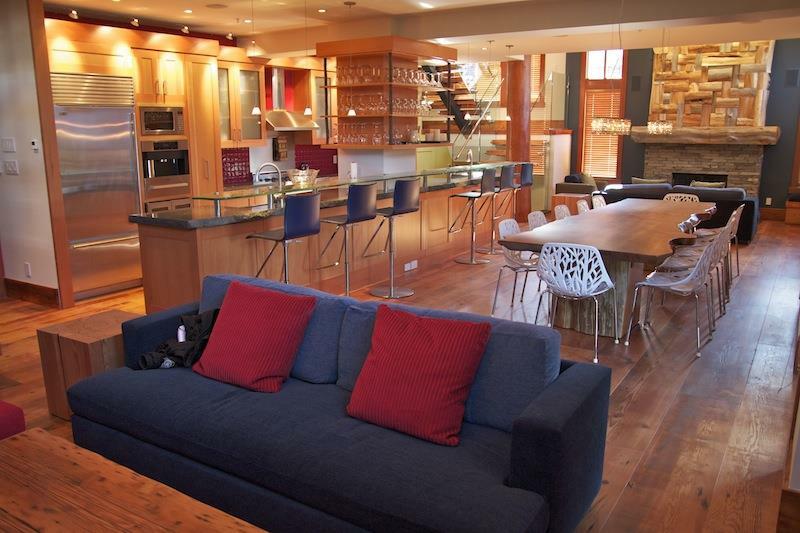 Many homes feature private hot tubs and secure ski, snowboard, and golf equipment storage. 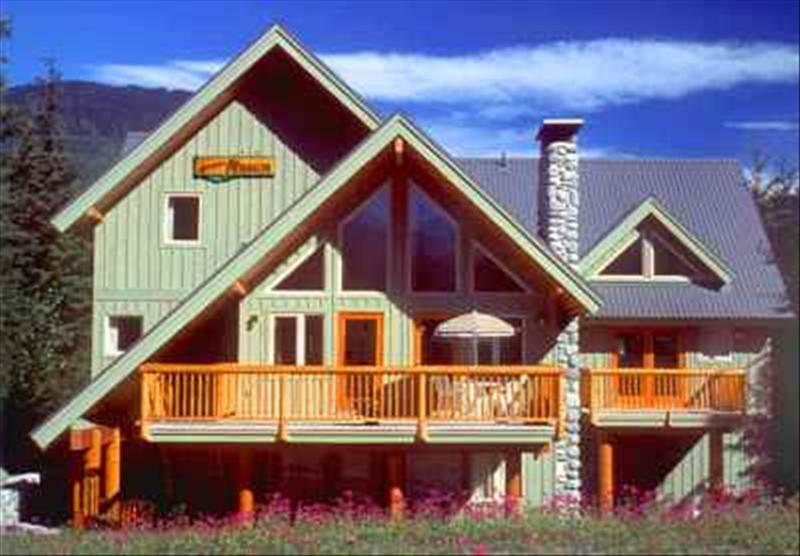 Find cheap Whistler accommodations or find luxury accommodations... our Whistler Blackcomb lodging directory provides vacation rentals of all kinds, for way less than a hotel. You can also order discount Whistler lift tickets and have them delivered to your Whistler vacation rental when you arrive in resort. 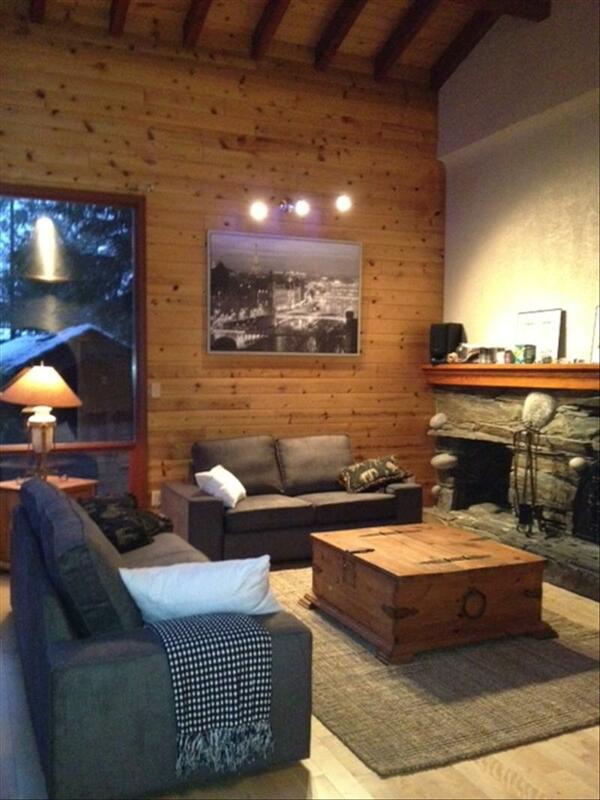 Try our lodging service and deal directly with Whistler home owners. 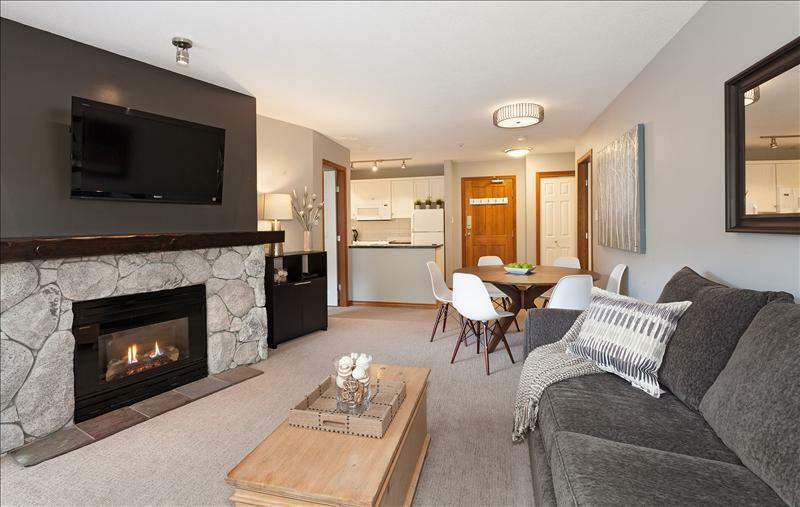 Our website provides you with whistler VRBO descriptions, photographs, prices, owner's contact form, Whistler resort maps, and links to useful resort information. 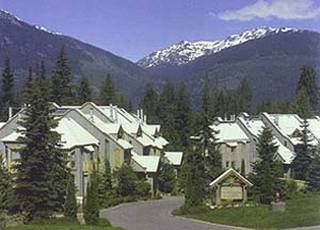 We offer a simple, fast and convenient way to search about 70 Whistler accommodations for rent by owner. 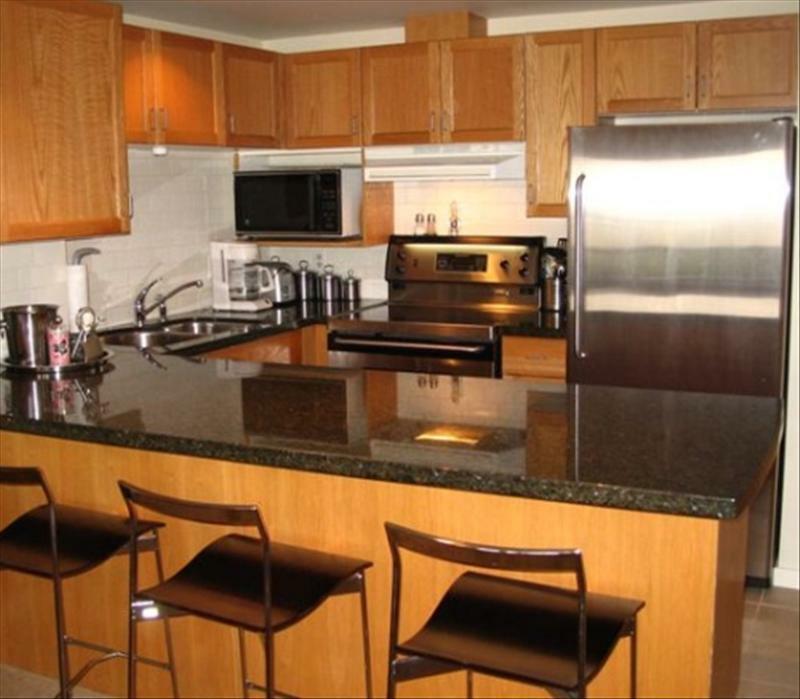 Find Whistler accommodations that suit your budget while providing all the amenities you want. 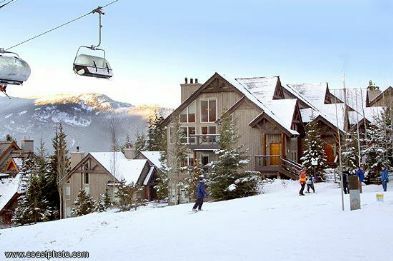 We also offer discount lift tickets to go with your Whistler vacation rental home. Place your lift ticket order securely online. Whistler Lift Ticket Discounts for ski season, early booking specials on lift passes... Order by November 15th for lowest prices. Save time - Avoid the lift ticket windows & have your tickets delivered to your Whistler accommodations. Secure - Your personal info and credit card details protected by encryption technology. Follow this link to purchase discount Whistler lift tickets online . 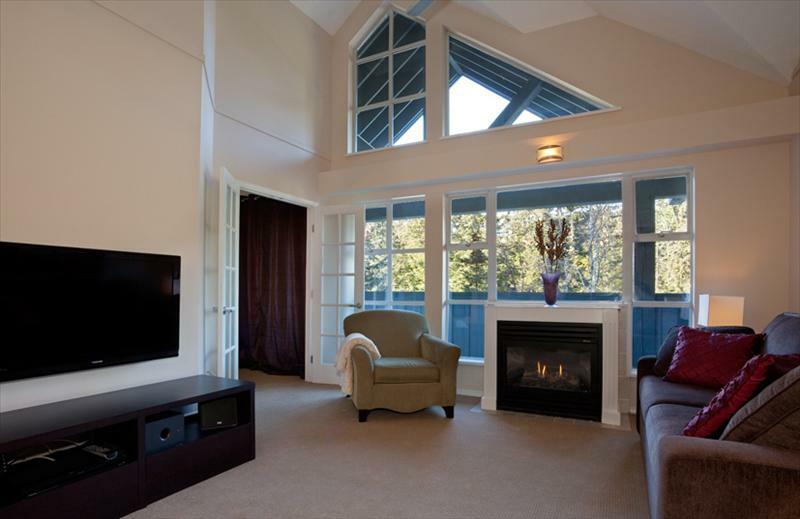 "This is the best website for finding accommodations in whistler....hands down! I have given this website to several friends and they all have been super happy. We have found some wonderful places and will continue to use this website and also pass it on to pals. A.B. 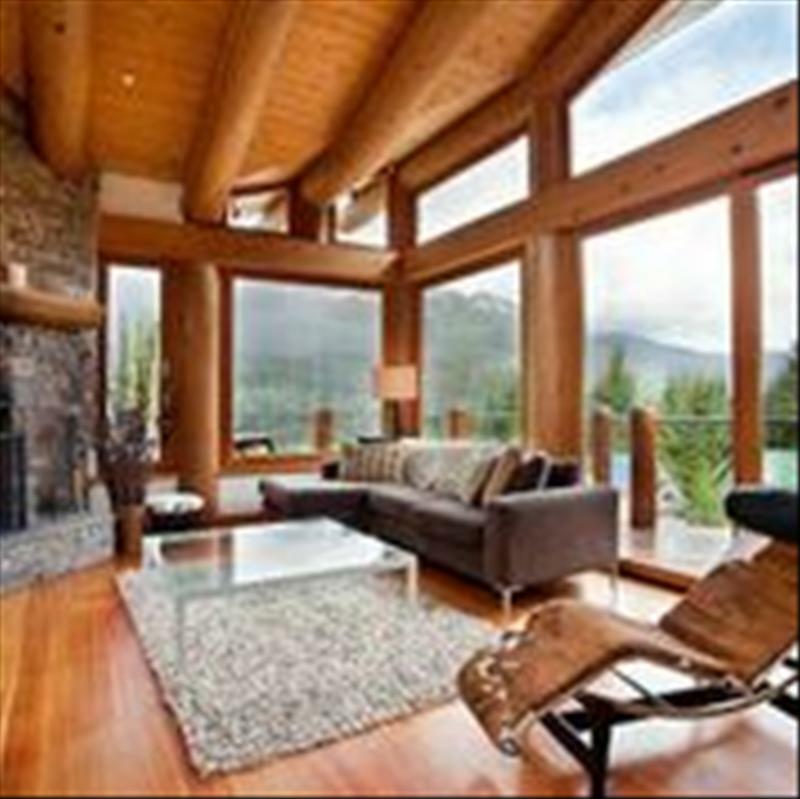 If you own Whistler Vacation Rentals this is an efficient way to find renters for your property. Advertising your vacation rental on the Internet has never been easier, but beware AirBnB, HomeAway, TripAdvisor & Craigslist. We were Whistler's very first accommodation website. Many have come and gone, but we have a loyal following. 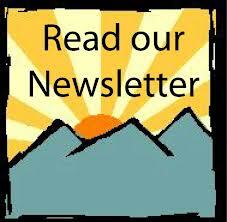 Whistler news blog, and property managment trends. Pumping out Whistler VRBO secrets since 2001.